Hunter Ewald is a Hawaiian grappler of Brazilian descent who is widely regarded as one of the better jiu jitsu competitors of his generation. 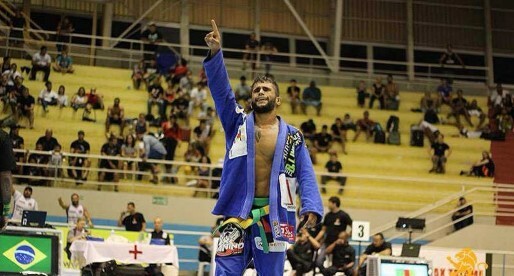 Having earned the rank of black belt from his father Bruno Xavier Ewald, Hunter earned his reputation as a top athlete in this sport while competing for Roberto “Cyborg” Abreu‘s Fight Sports Academy in the lower belt divisions of the IBJJF circuit. 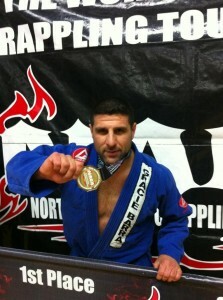 There Ewald conquered important medals, including at the World (gi + no-gi) and Pan American (gi + no-gi) Championships. Hunter Ewald was born on April 7, 1994 in Kauai – state of Hawaii, United States of America. Being the son of a jiu jitsu black belt and a pioneer for this martial art in Hawaii – Bruno Xavier Ewald, it didn’t come as a surprise that Hunter spent most of his infancy playing/grappling on jiu jitsu mats. 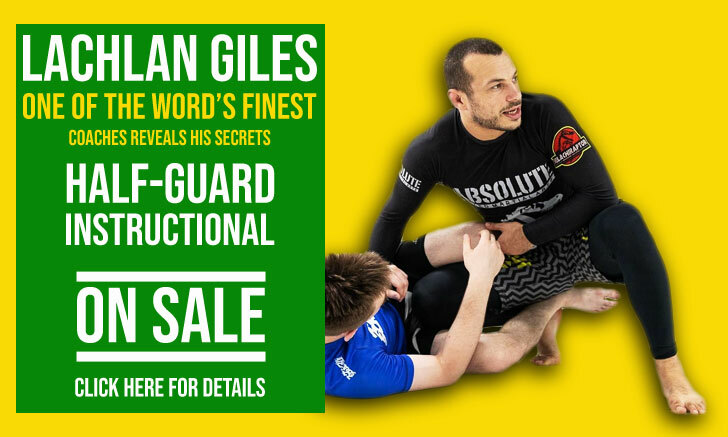 This instant access to grappling was combined with watching his father compete around the world, helping instil in Hunter the drive to test his skills on a competitive level, which he did early on. The Ewald family have always been closely connected with surfing, much like Roberto “Cyborg” Abreu‘s uncle Lauro. On one of Lauro’s trips to Hawaii he befriended Hunter’s father, and from this friendship “Cyborg” would later be introduced to the family. When visiting the Hawaiian archipelago for the IBJJF Honolulu Open back in 2010, Roberto Cyborg spent some time at the Ewald residence. After the visit Roberto invited Bruno Ewald and his family to come and train at Fight Sports in Miami, Florida. Hunter was 16 years old and had just finished high-school at the time, taking the opportunity to train at one of the top academies in the grappling world. The trips to Fight Sports became more regular over time, with Hunter preparing for most important tournaments there, and competing under the team’s banner. On July 2016 Hunter Ewald was promoted to black belt by his father Bruno Ewald. 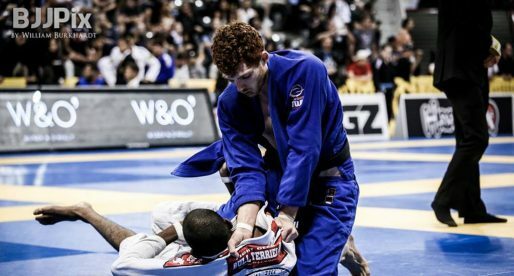 This came after sequential medals at the IBJJF Pan American Championship for two years in a row as a brown belt – as well as medals at the World Championship and No-Gi Pan Ams. Cover photo taken by Tony Amigleo. IBJJF No-Gi Worlds Results: Simoes Gets Double, Josh Hinger Steals the Show!